Helps you to grasp an overall picture of Isaiah 1-39, and gain a command of the key biblical concepts of holiness, atonement, salvation and evangelism. Cover To Cover Bible Study Guide Isaiah by John Houghton was published by CWR in May 2009 and is our 2487th best seller. 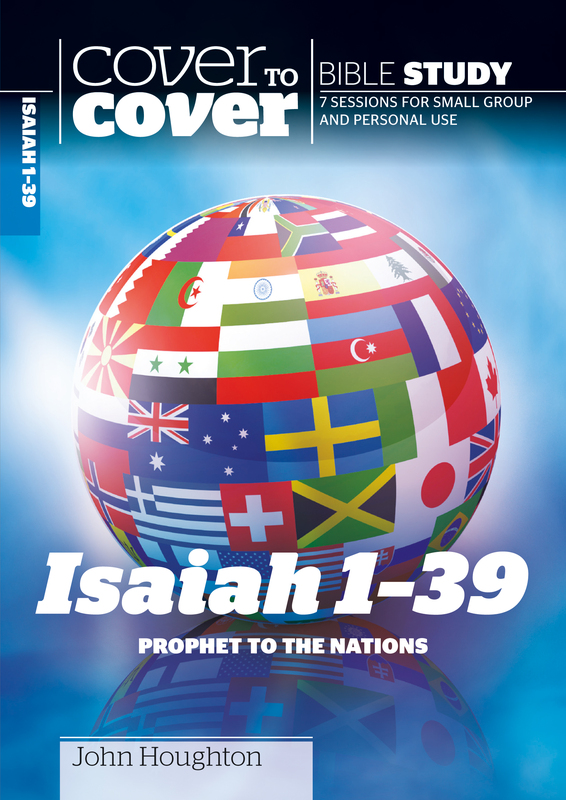 The ISBN for Cover To Cover Bible Study Guide Isaiah is 9781853455100. Be the first to review Cover To Cover Bible Study Guide Isaiah! Got a question? No problem! Just click here to ask us about Cover To Cover Bible Study Guide Isaiah.